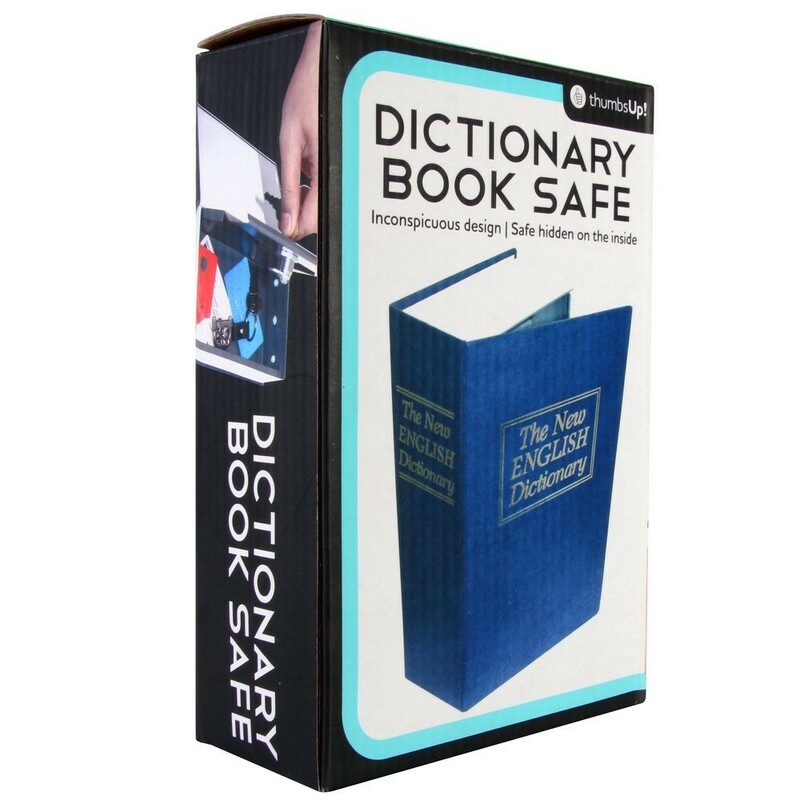 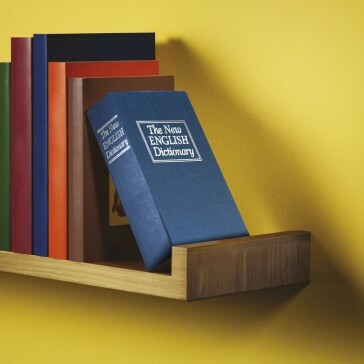 Disguised as a dictionary, no one will ever pick that this ingenious book is actually a safe! 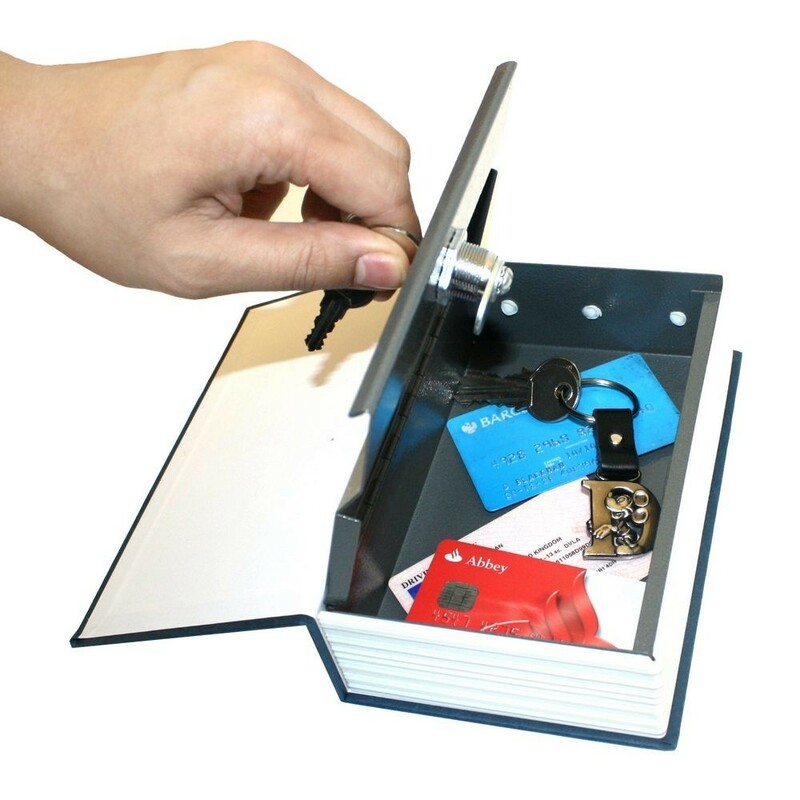 The perfect place to store your valuables or anything that should be hidden from others. 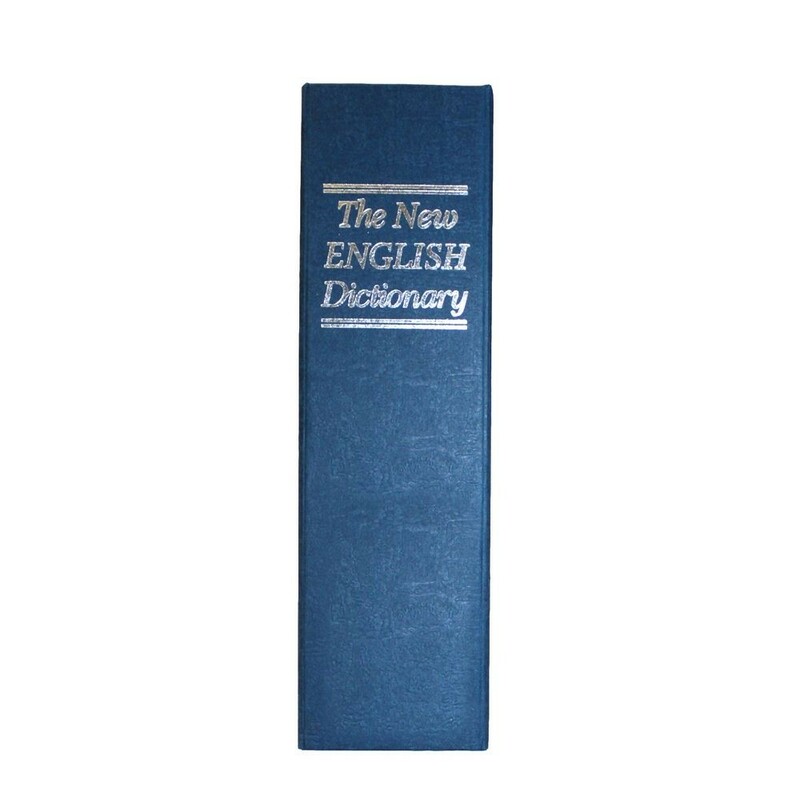 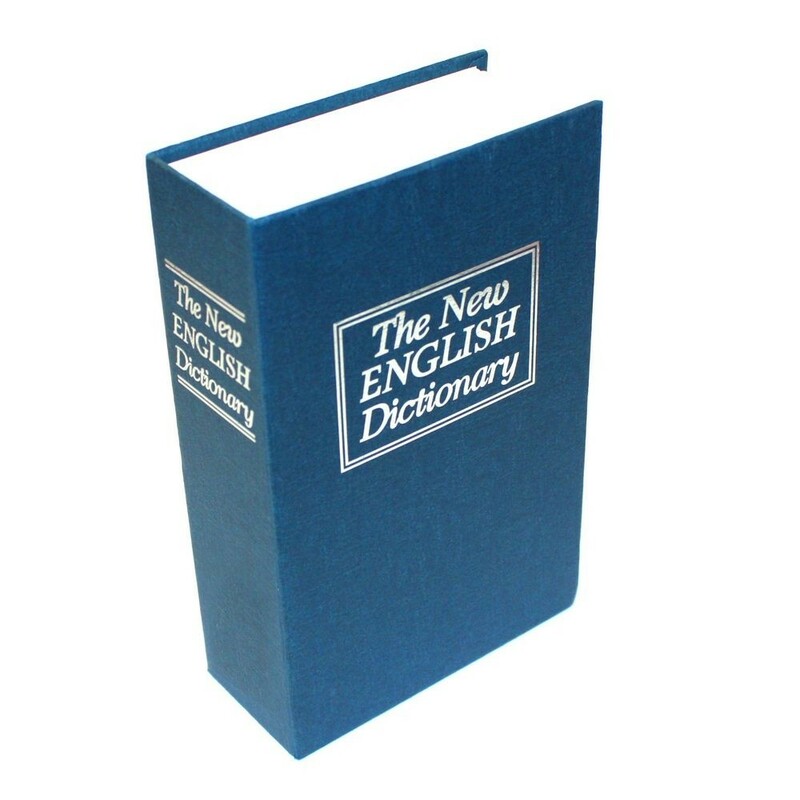 Flick through the pages of the dictionary (if it were one), and you would come across the word 'outwit'. 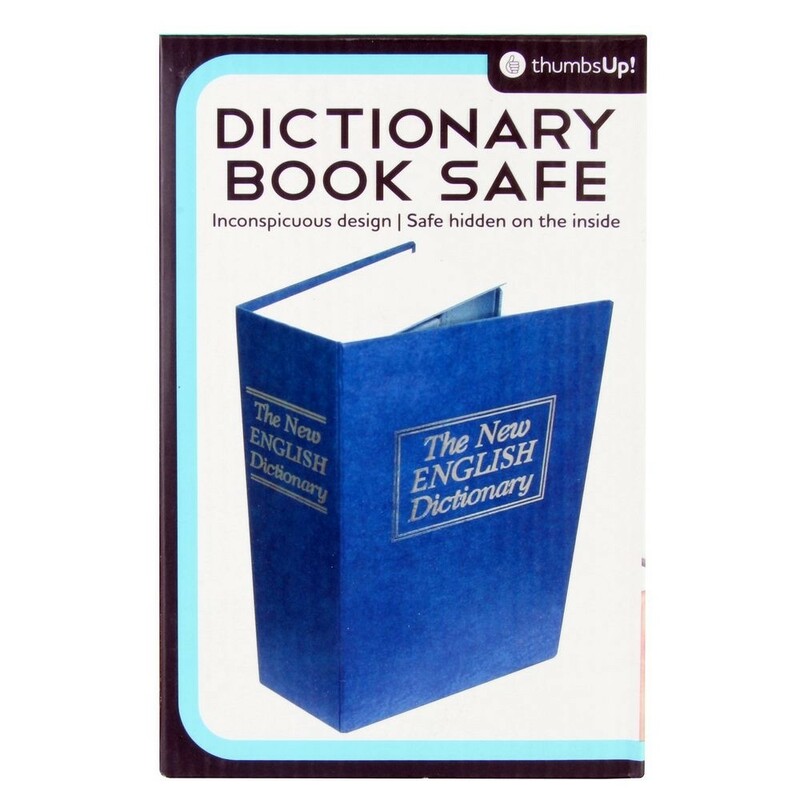 Not only is this safe clever, it is actually very secure if in the unlikely event the safe is found.